Your building solution for wood, LVP, laminate, vinyl, carpet and tile flooring. Parks understands the frustrations of floor covering installs. Not done to standards, not completed on time, shortages, damage to trim and walls, etc. Builders can put their trust in Parks Interiors for quality floor covering products and installation. Parks has developed an innovative 3 step process to help builders avoid pitfalls and hit their closing dates. Parks residential and commercial teams have over 100 years of combined industry experience in new home flooring, remodeling, small and large commercial projects. 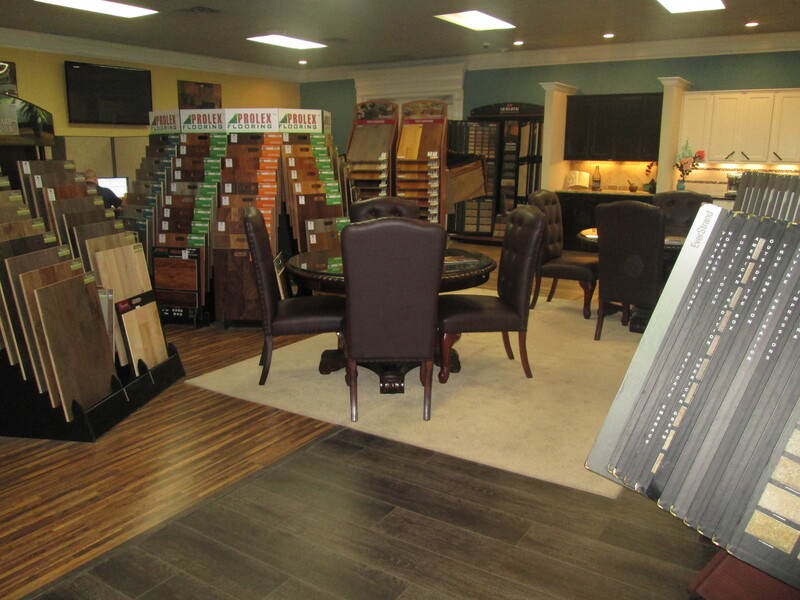 Builders are encouraged to tour the Parks Building Supply and Interiors showroom for the chance to see firsthand the many flooring options and quality installation that can only be found at Parks Building Supply and Interiors. Members of FEI, buying group made up of the top residential and commercial flooring companies in the country. Parks receives the best pricing possible from manufacturers with the backing of FEI. Parks becomes part of your construction team by being on the job-site prior to, during, and after install. Parks keeps their builders ahead of the design trends and will tailor color and material packages for each house plan. Parks becomes part of your selections team and will walk builders and their home buyers through the selection process.